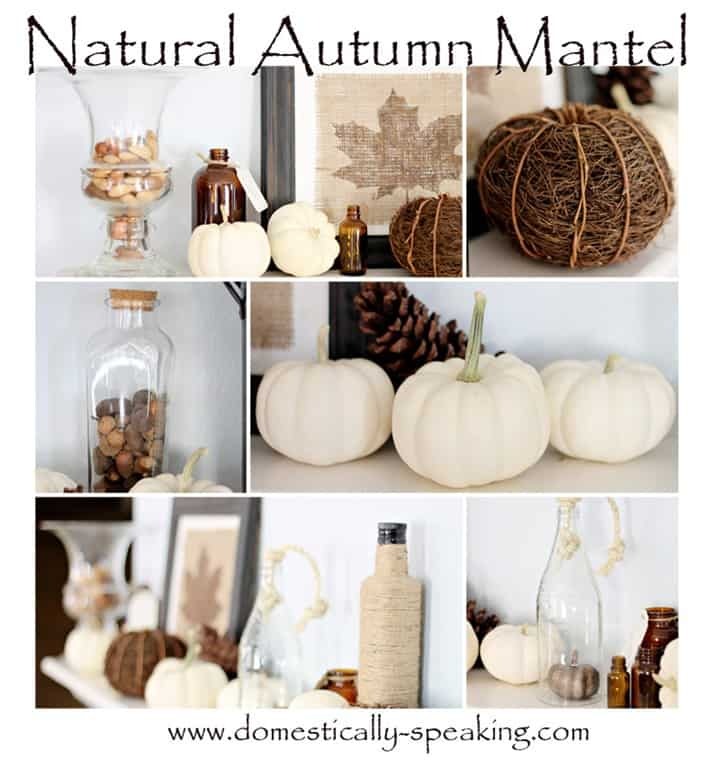 You are here: Home / decorating / 50 Fall Crafts, Recipes, Decor and More… All Things Fall! 50 Fall Crafts, Recipes, Decor and More… All Things Fall! Happy Tuesday Friends! 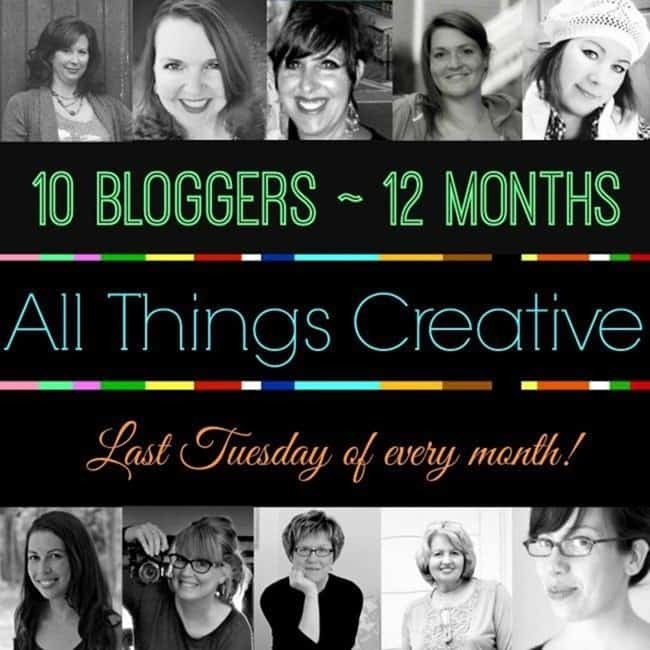 I’m so excited about this All Things Creative blog hop…. this one is All Things Fall! 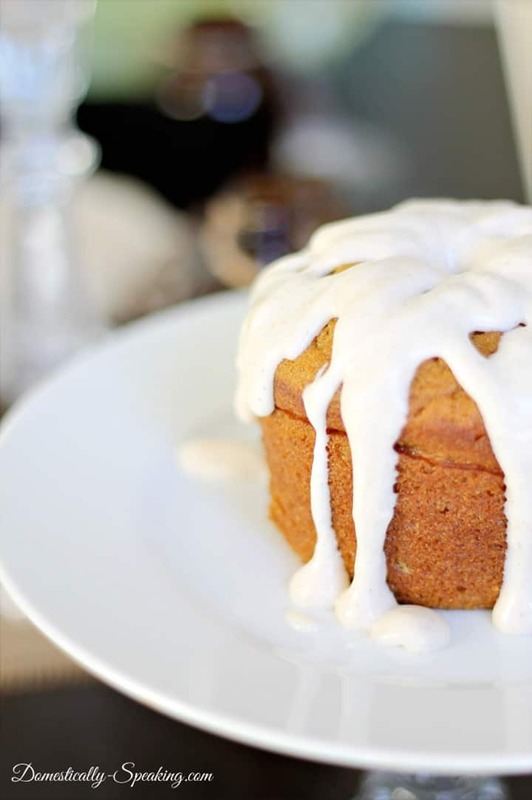 I adore Fall.. the décor, the smells, the family traditions… love it all! So today myself and 9 other amazing bloggers are sharing some of our greatest Fall décor, recipes, crafts and more! My Natural Autumn Mantel from a few years ago… I love all the white and brown tones. 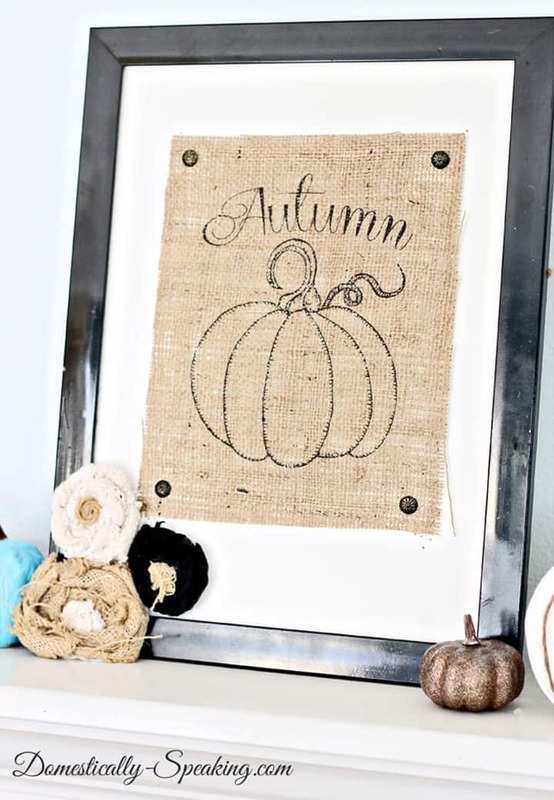 Autumn Burlap Pumpkin Sign… a fun craft for all burlap lovers! 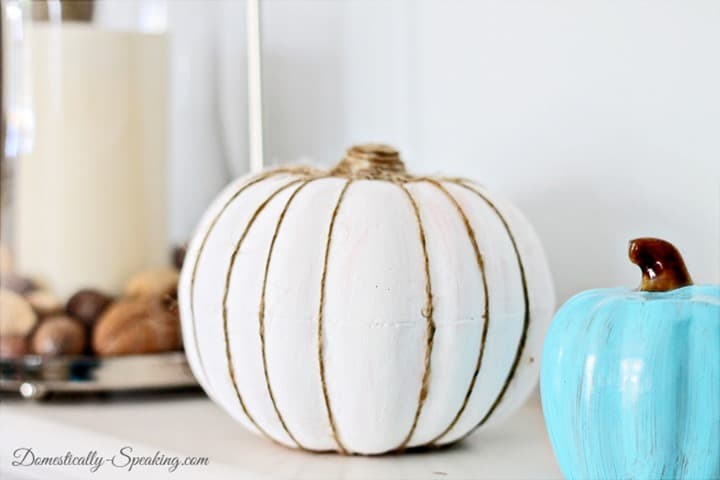 Dollar Tree pumpkin painted white and adorned with twine. 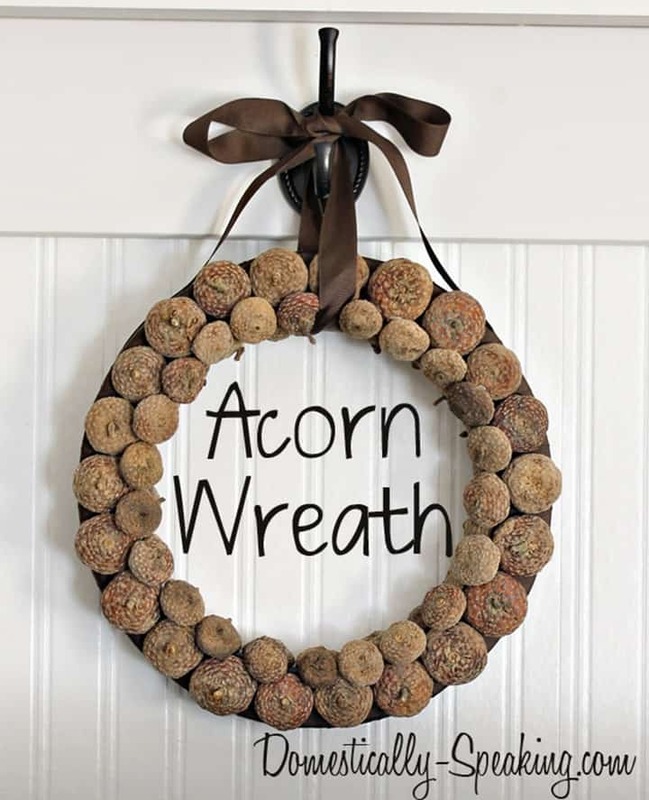 Acorn Wreath…. the kiddos collected all these acorn tops. Now it’s time to check out what all these other amazing ladies have created! I love all of this Fall inspiration, Maryann. It is such a pretty season and so great for decorating. And I am looking forward to comfort foods and all of those pumpkin treats soon, too. I’ve never seen acorns that big, Maryann! Great job on everything! Happy Fall! I am in love with all of your projects, Maryann! I may have to make that twine pumpkin!! Oh how I love thee…all of it! Fall makes me giddy. Maryann, all of your projects are superb and I want to do them all!!! Pinning and sharing! Maryann, everything is just beautiful. I am pinning and inspired by the burlap pumpkin project 🙂 Have a wonderful day! !